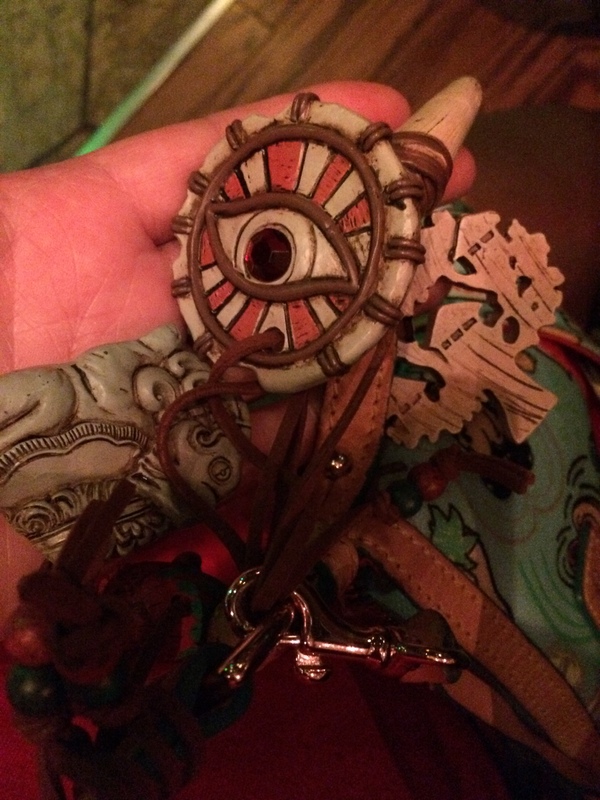 Lisa shares her experience with the new DL park experience – the Adventure Trading Company and Juju Quest! This entry was posted in Disneyland by sambycat. Bookmark the permalink.